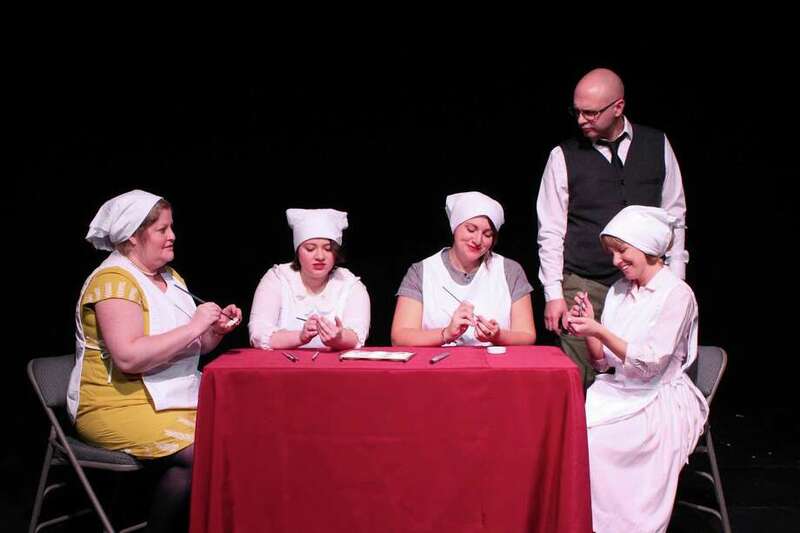 The story of four women who painted the faces of watches with radium is told in the play “These Shining Lives,” which will be the second show of Eastbound Theatre’s 25th season starting Friday, Feb. 1. Eastbound, a division of Milford Arts Council, will present what MAC is calling the first fully staged Connecticut production of the play by Melanie Marnich, directed by Rich Mancini. Friday and Saturday shows are with cabaret seating and bring-your-own food and drink. Sunday shows are with theater row seating.